Because of Thomas Markle's poor health condition, he won't be able to attend his daughter's wedding. This meant that Meghan was at risk of walking down the aisle by herself. But that would've been unacceptable. 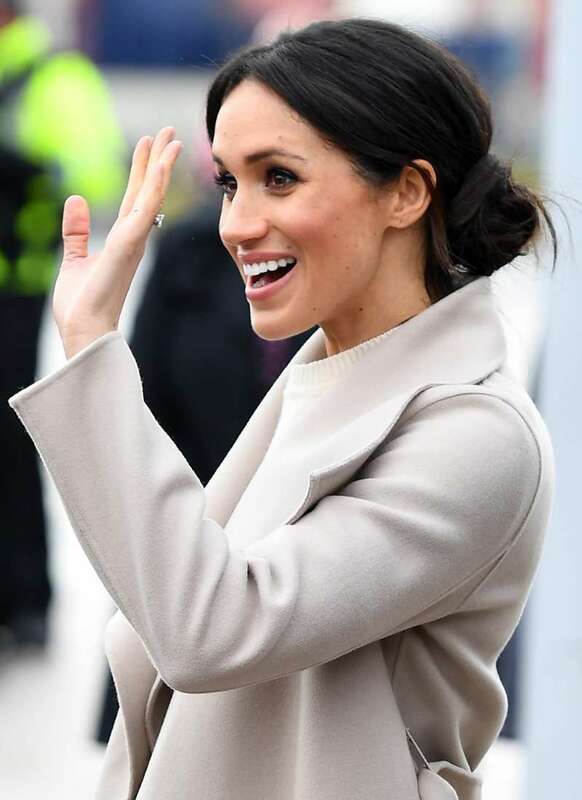 After a week of heated speculation about who would be giving Ms. Markle away at the royal wedding, Meghan surprised everyone with her last-minute choice. According to the statement released by Kensington Palace, Meghan turned to Prince Harry's father at the time of need. 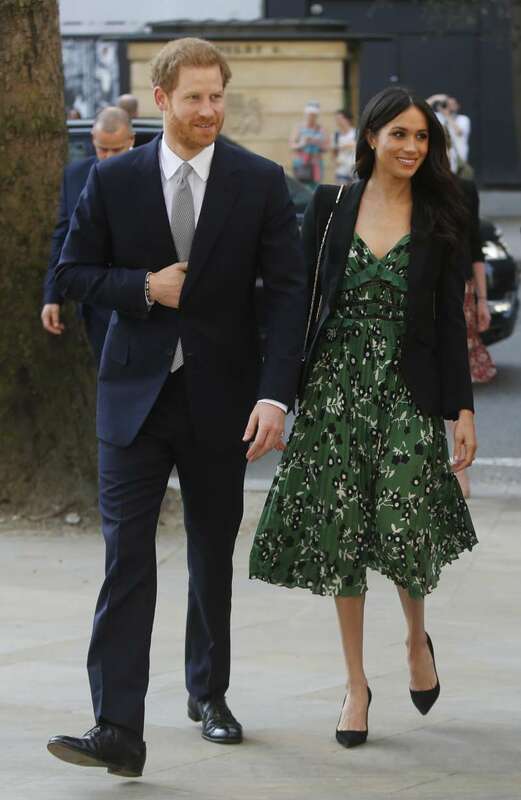 Markle personally asked Prince Charles to walk her down the aisle, and he gladly accepted this honor. 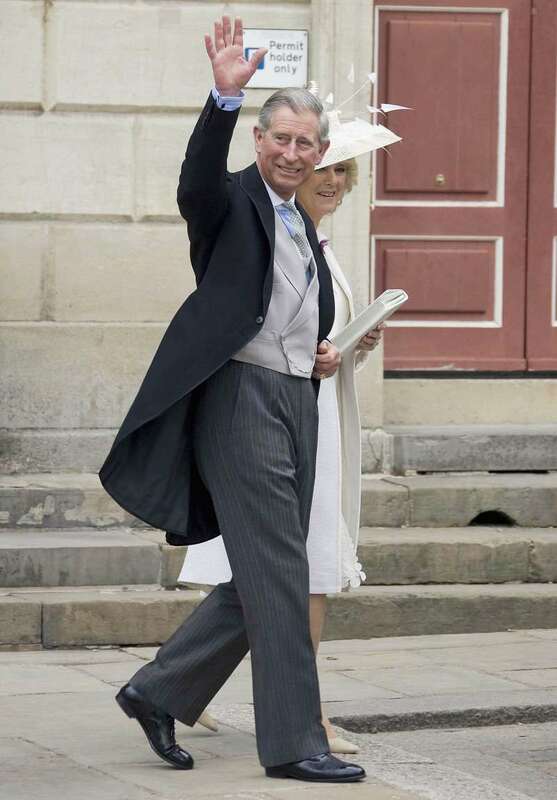 Luckily, Prince Charles often says how much he likes Meghan and is excited for the wedding, so this was an easy decision for him to make. It's nice to see that Meghan will have a father figure by her side during this special ceremony. 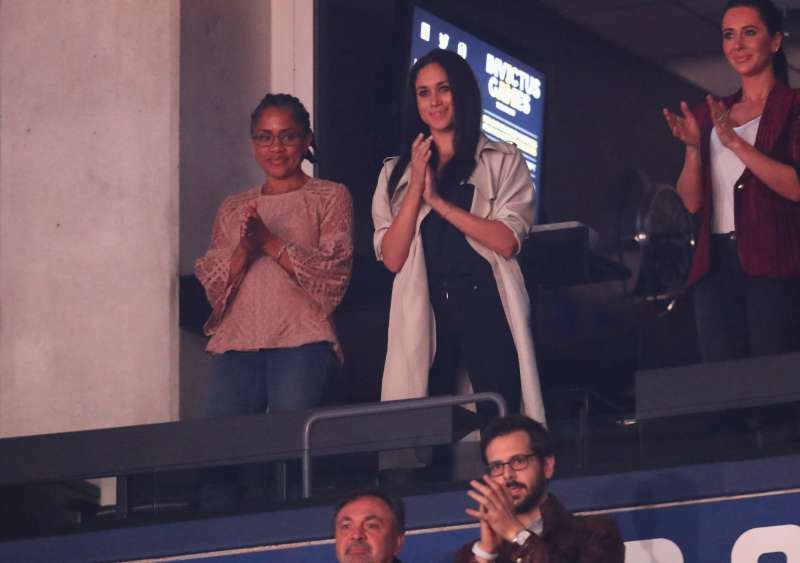 Despite some sources claiming that Meghan might choose her mom Doria Ragland to give her away at the wedding, both decided against it. She did, however, already arrive to meet her daughter's future family. 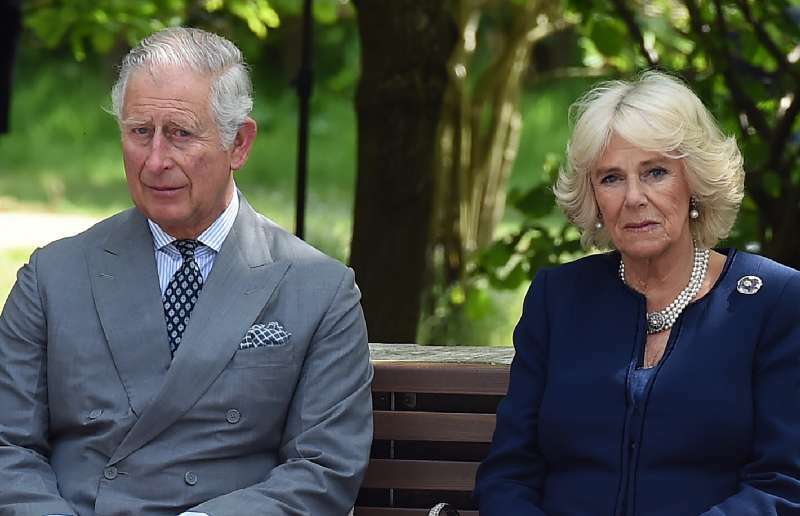 According to the reports, Doria already met her future in-laws, Prince Charles and Camilla Parker-Bowles. Almost-family enjoyed tea at the Clarence House and spent some time getting to know each other. We're confident Meghan and Harry's family is going to have an amazing time at the royal wedding.